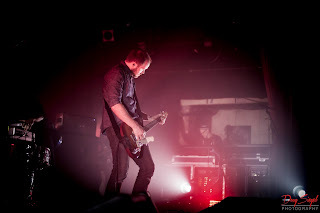 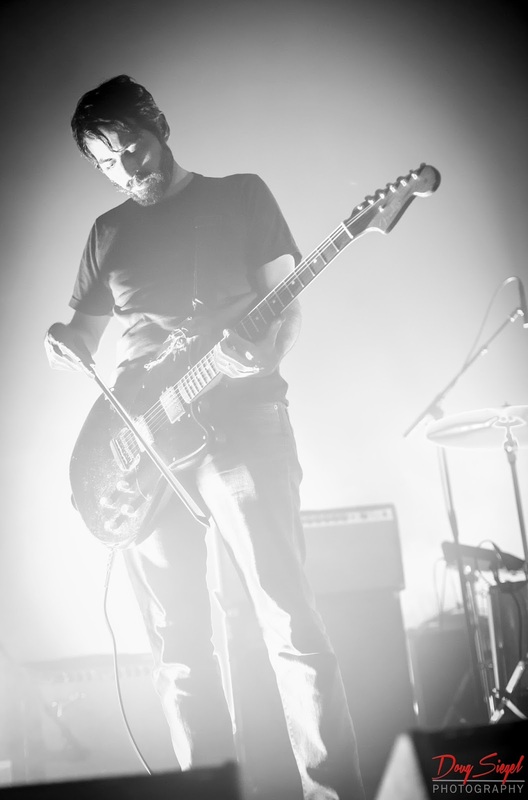 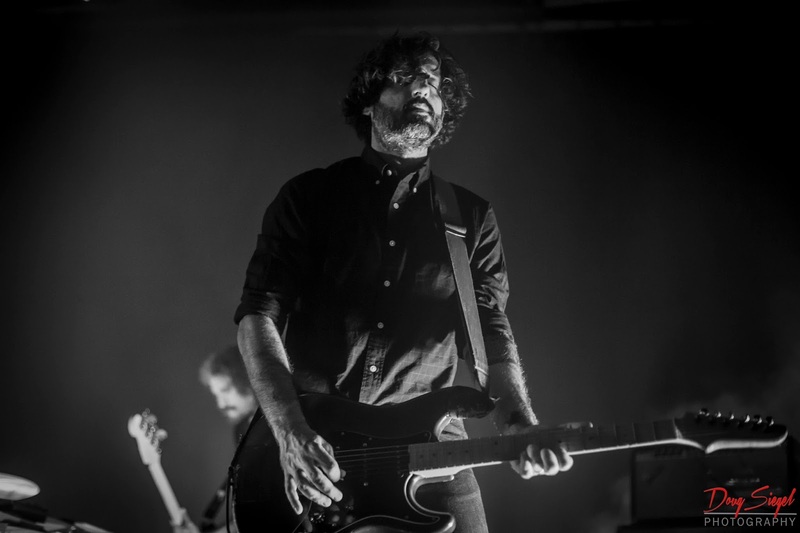 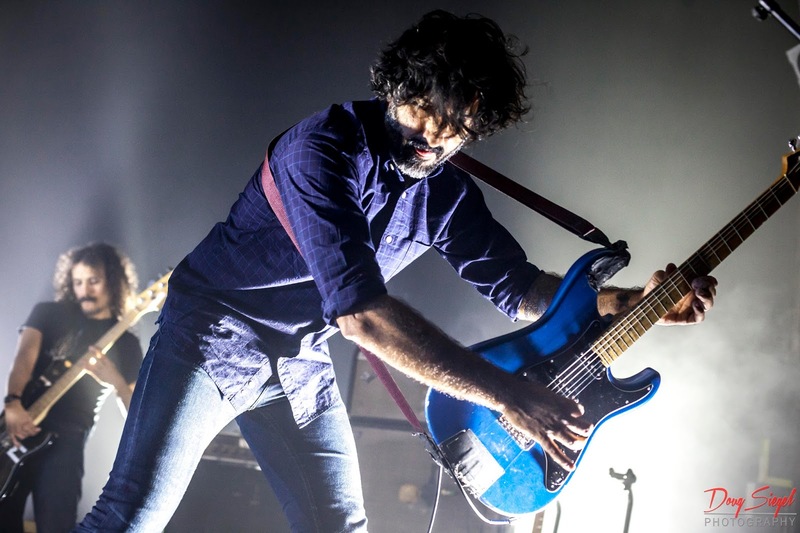 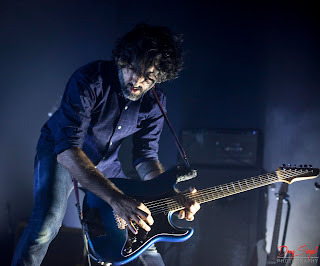 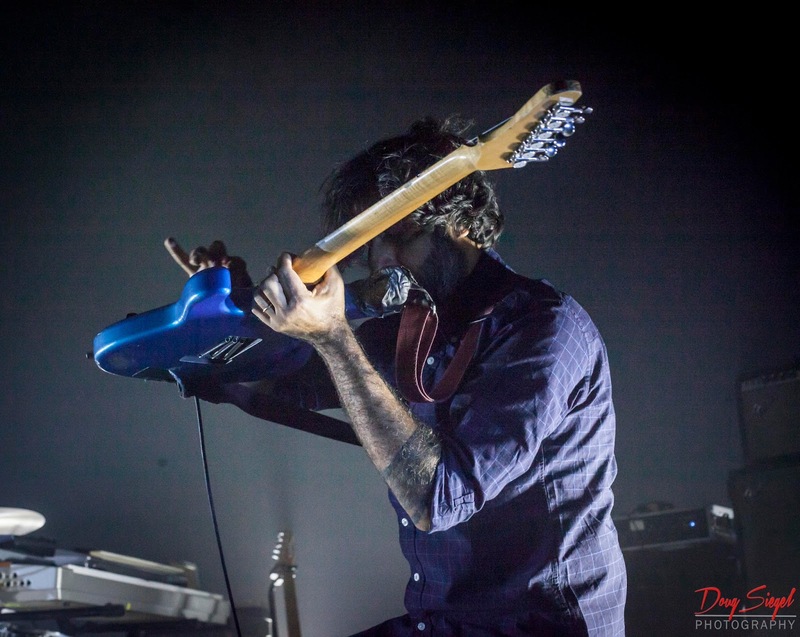 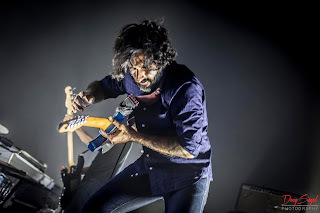 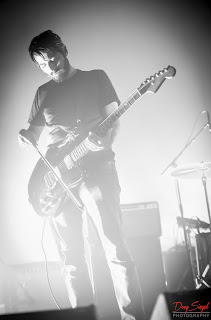 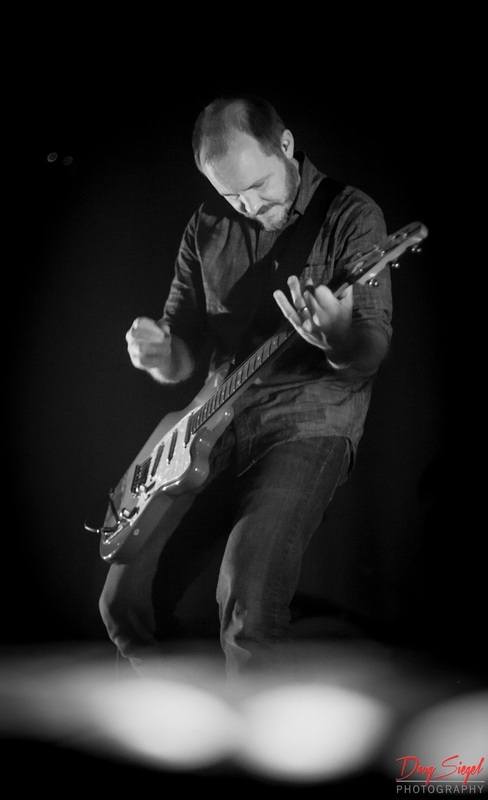 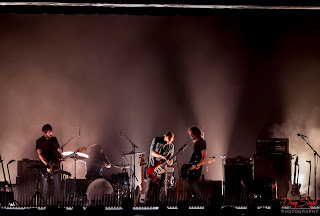 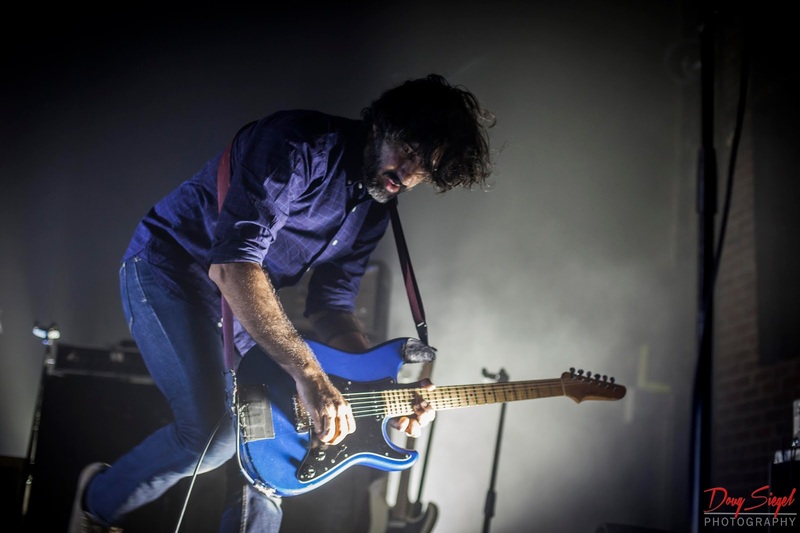 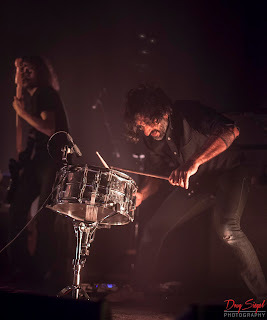 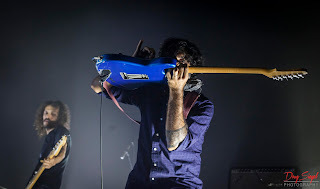 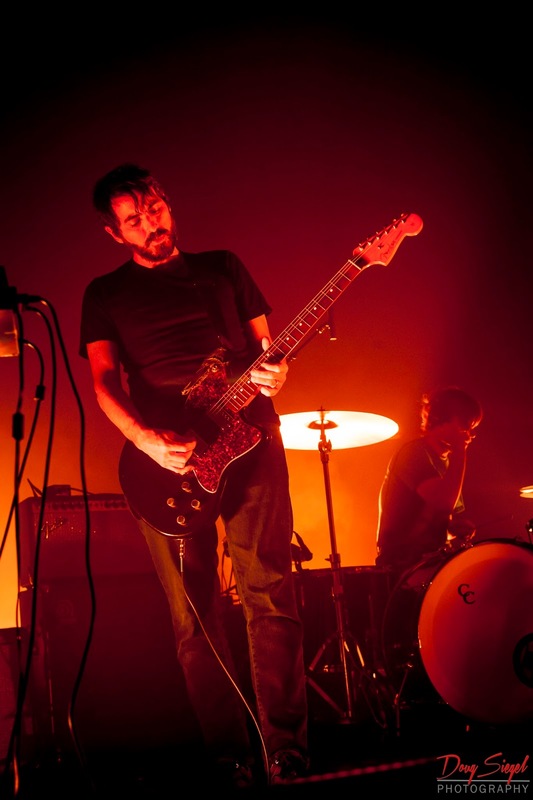 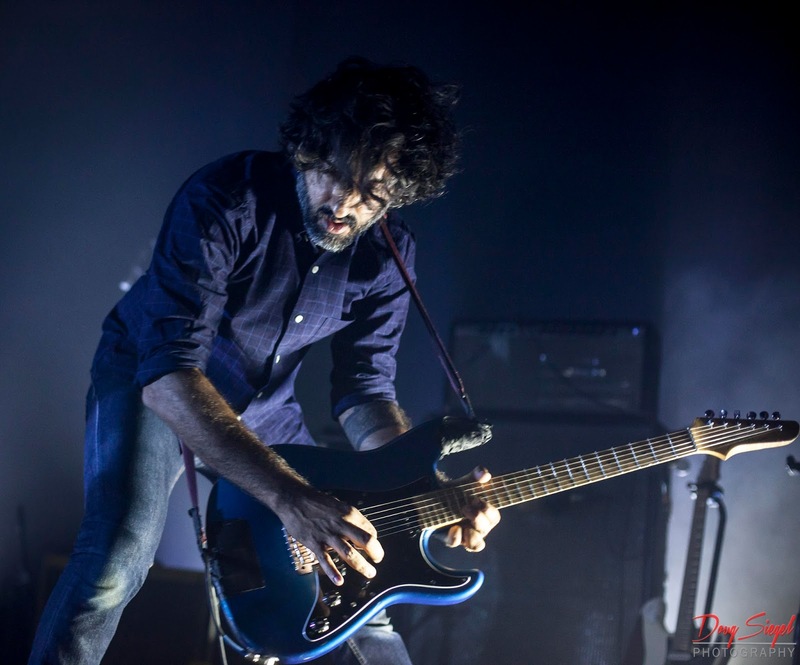 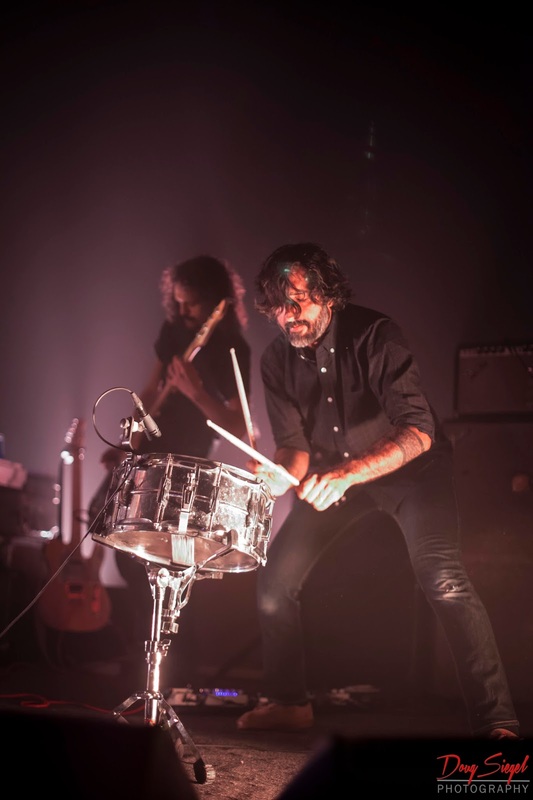 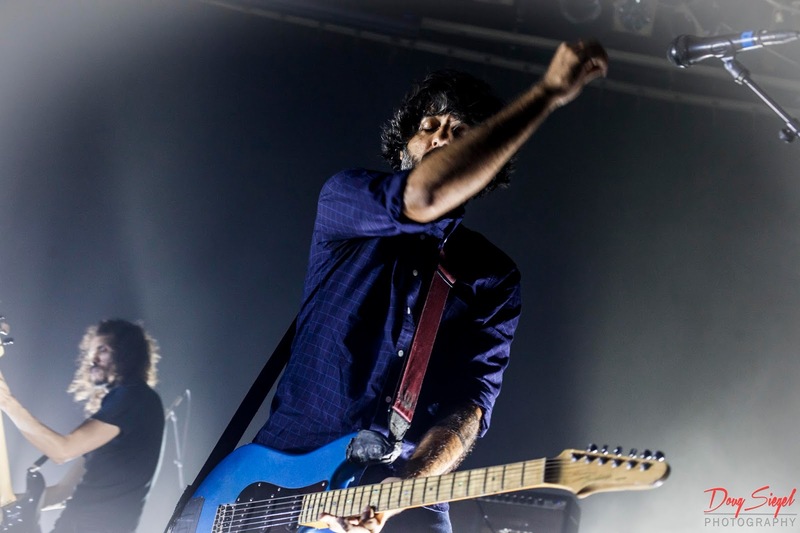 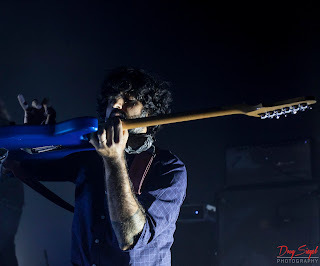 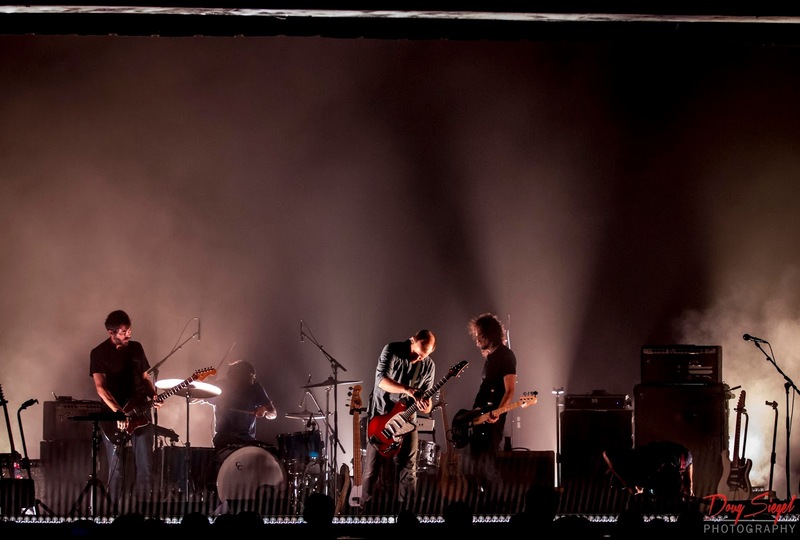 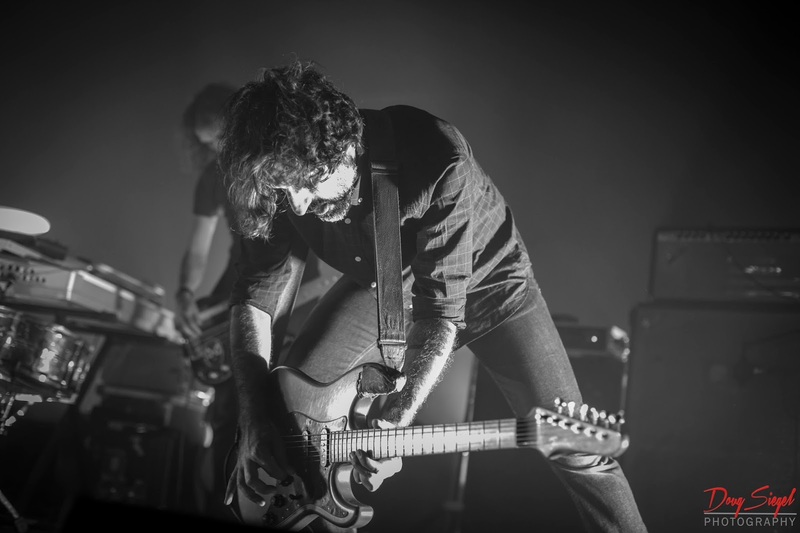 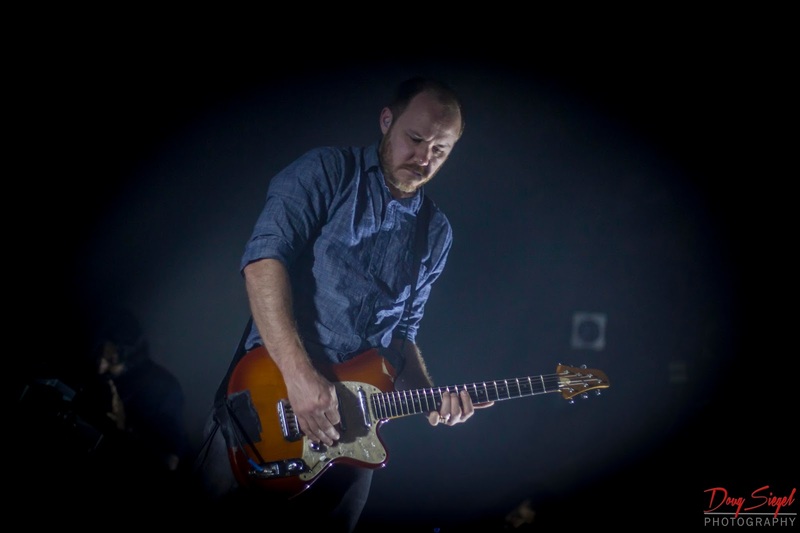 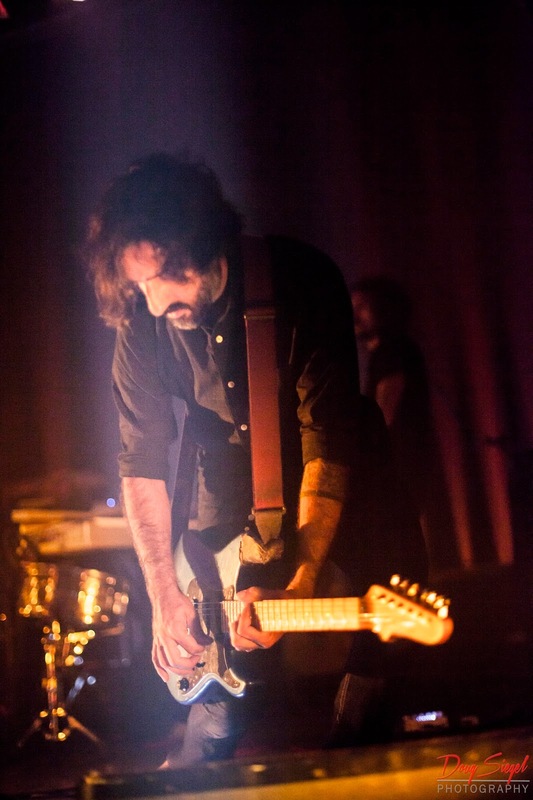 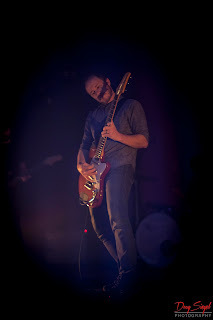 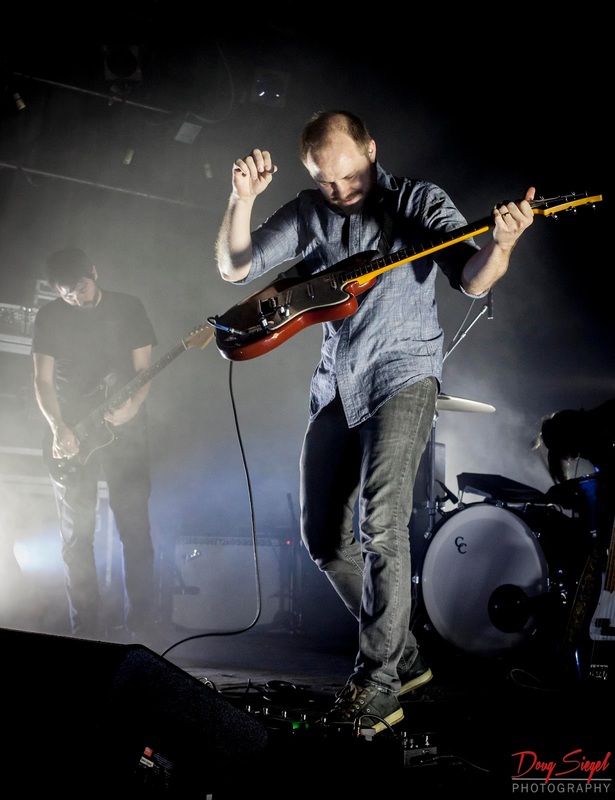 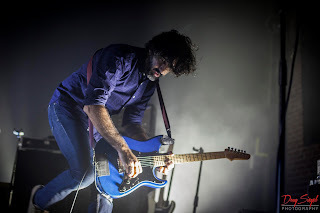 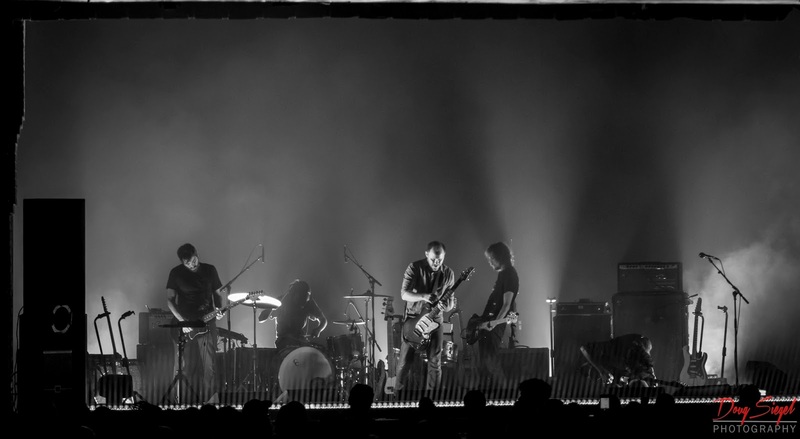 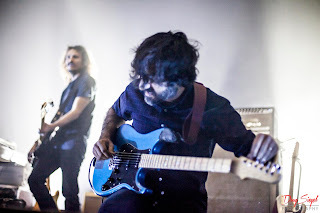 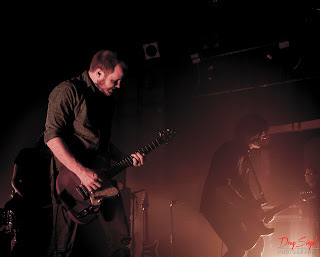 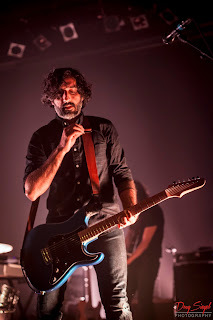 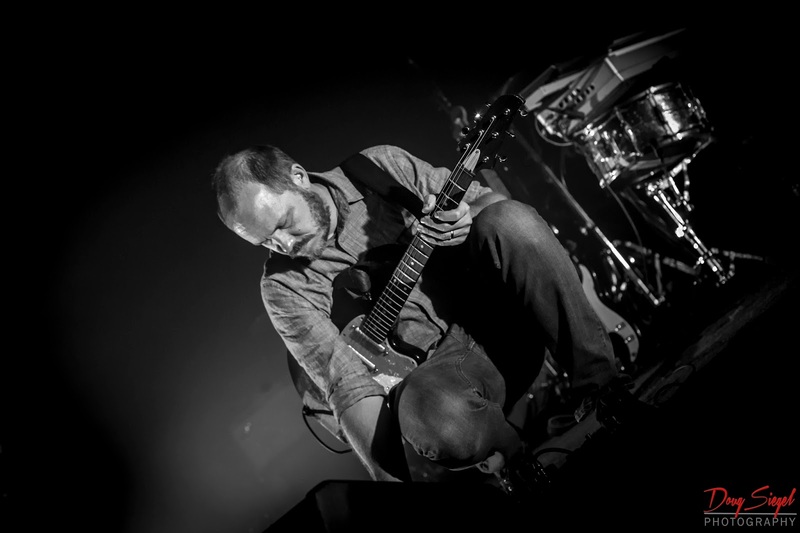 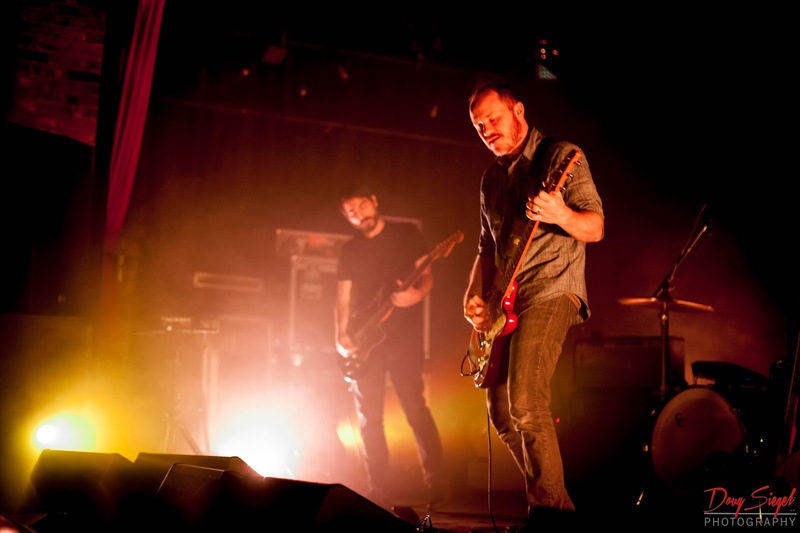 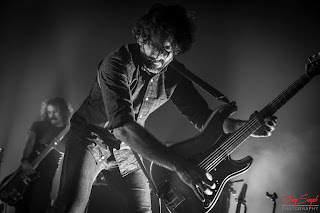 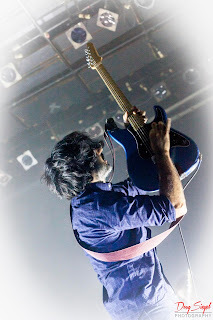 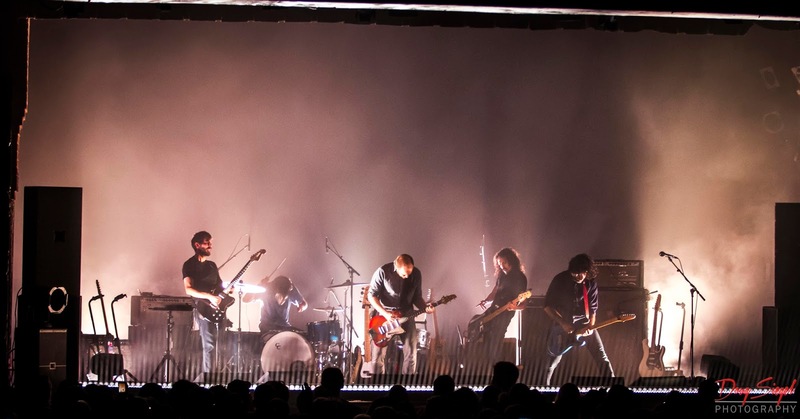 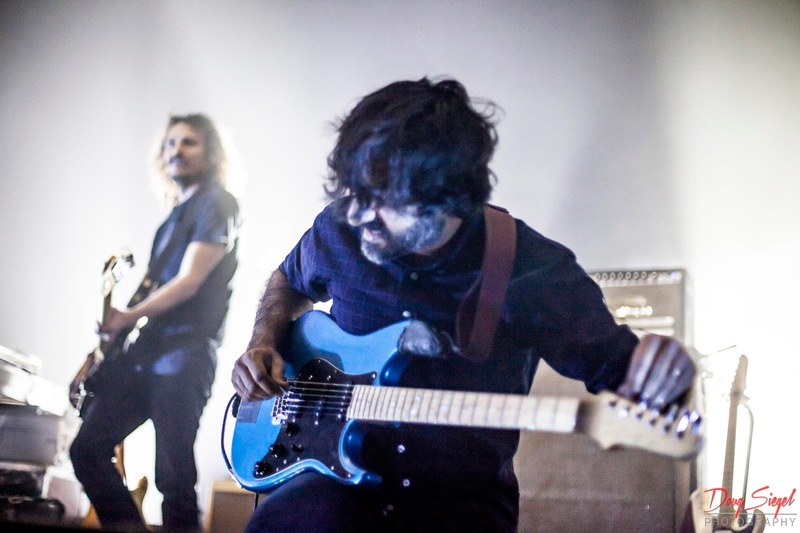 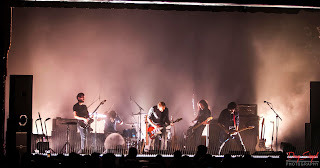 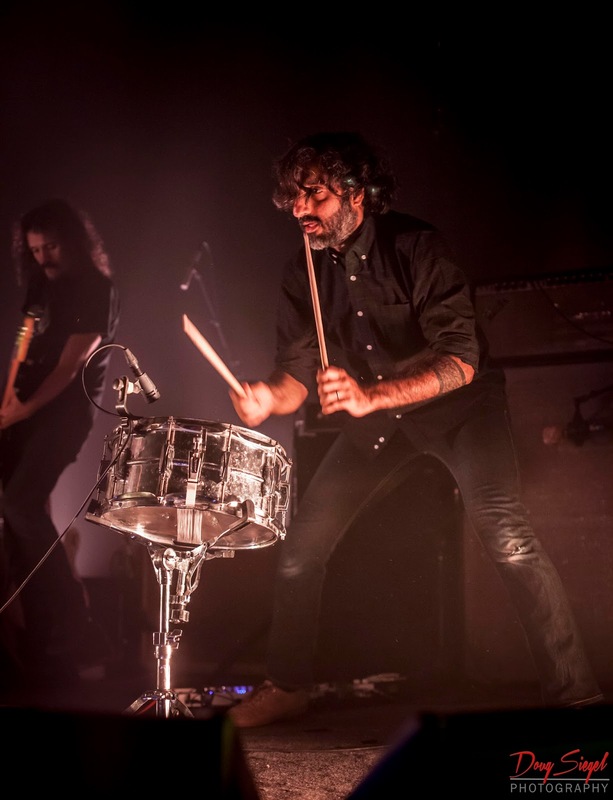 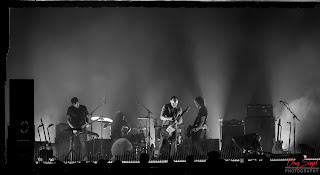 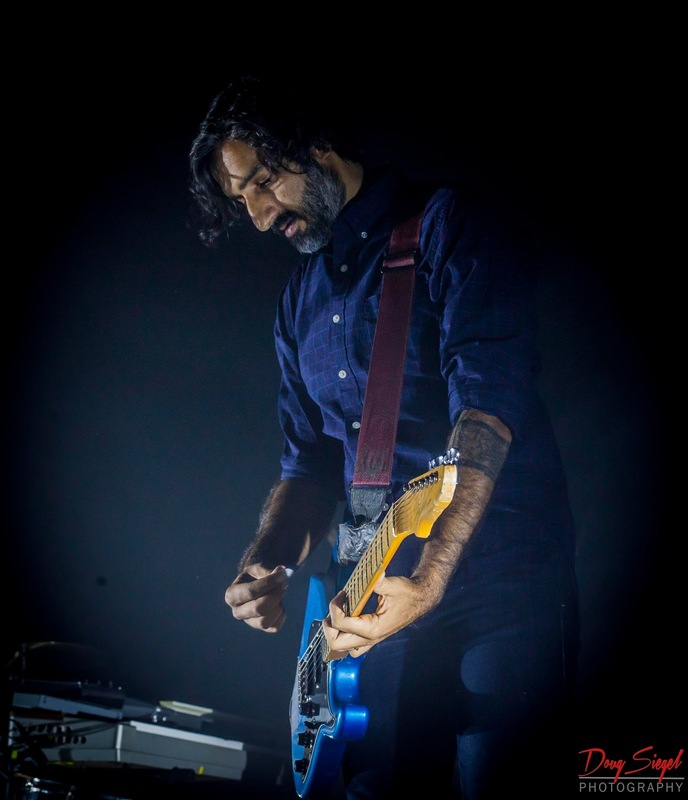 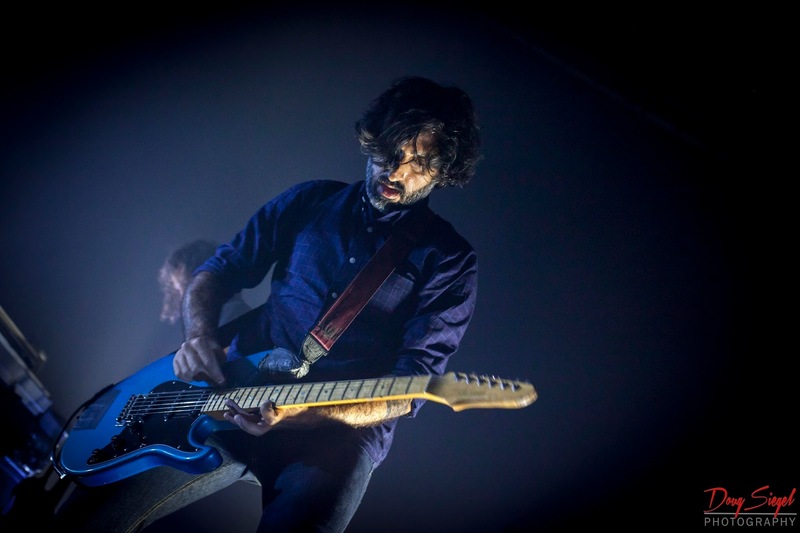 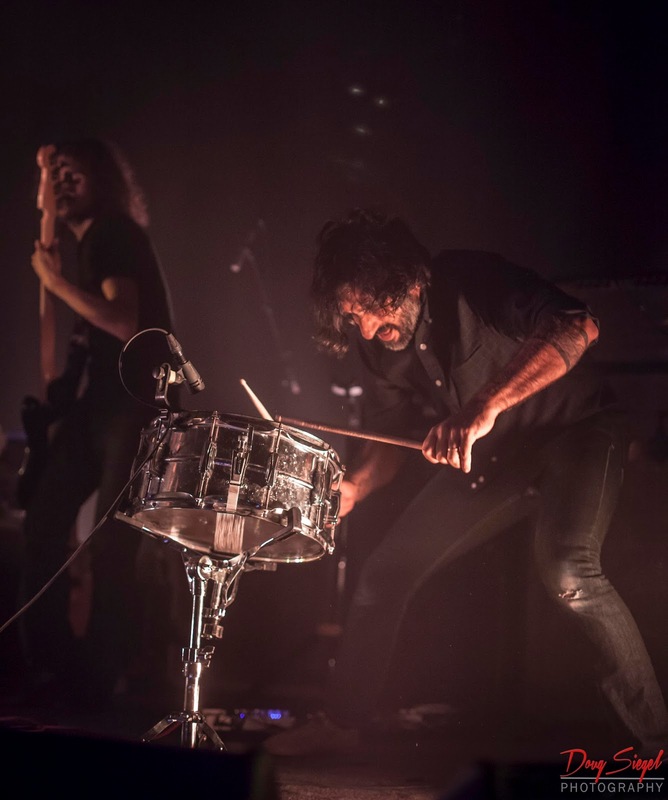 Explosions In The Sky play an epic live show. 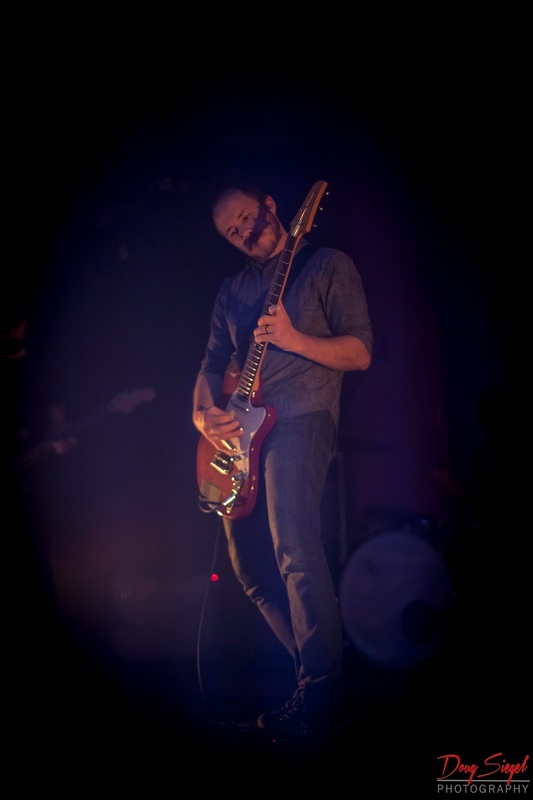 They graced Bogart's on Tuesday night to a crowded house. 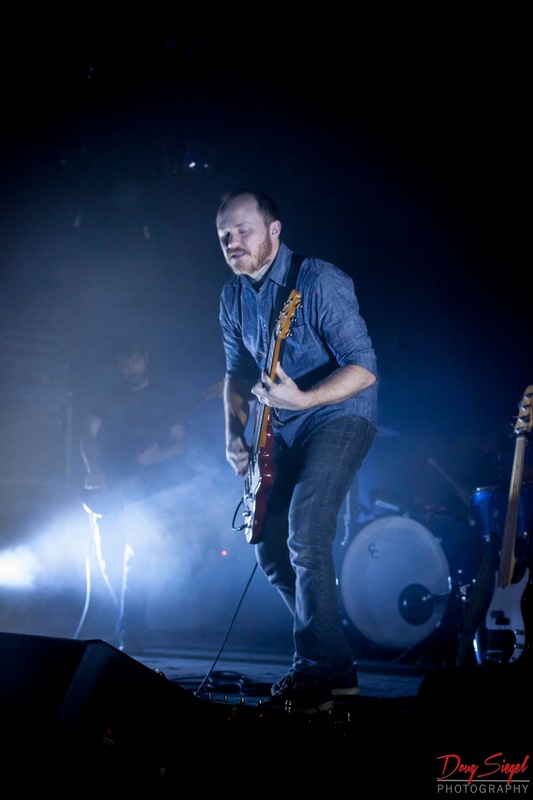 This was EITS's first trip to Cincinnati and it is evident that they have a loyal fan base. I had only seen EITS once at a large festival in California, but they sounded amazing in a 1500 capacity size venue. 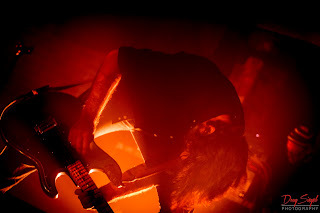 Check these guys from Austin, Texas out if you get the chance. EITS are a live act not to be missed.